Gov. Abbott: Have a Heart! Stop the Execution of Rodney Reed! 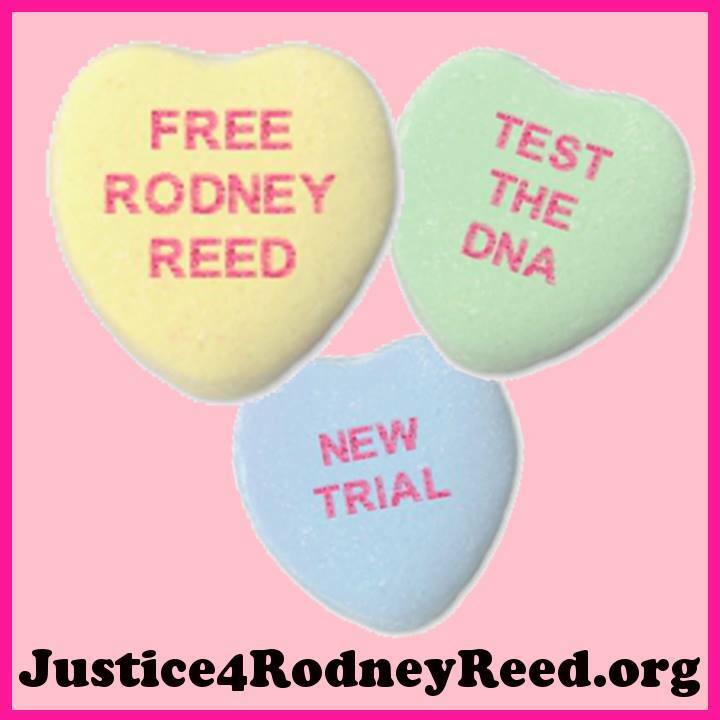 February 14, Austin, Texas: This Valentine’s Day, supporters of Texas death row prisoner Rodney Reed will deliver a valentine to Gov. Greg Abbott asking him to stop Rodney’s execution, scheduled for March 5, 2015. Members of the Austin community, including Rev. Tom VandeStadt, will deliver a giant valentine to the Governor’s Mansion at 1:00PM reading “Have a Heart. Stop the Execution”. 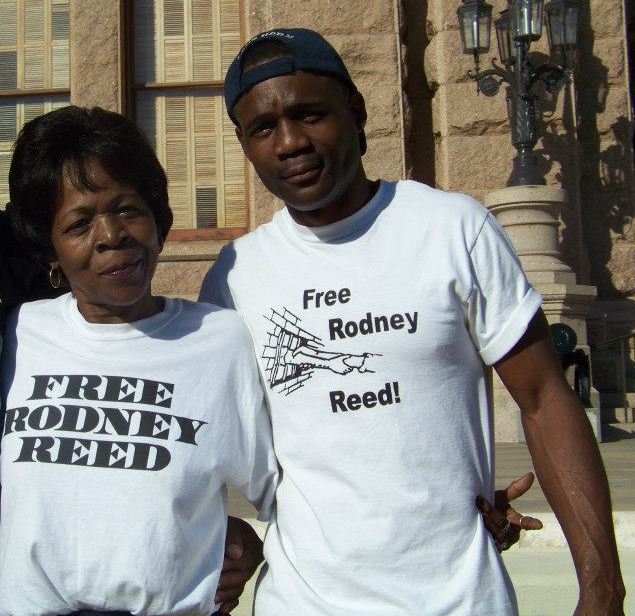 Rodney Reed has been on Texas death row since 1998. He was convicted of the 1996 murder of Stacey Stites in Bastrop, TX. In the years since, evidence has been uncovered that points to Stacey’s fiancée, Jimmy Fennell, Jr. as the true killer. At the time of Stacey’s murder, Fennell was a police officer in Giddings. In 2008, after his transfer to the Georgetown Police Department, Fennell was sentenced to ten years in prison for “kidnapping and improper sexual contact with a person in custody” when he sexually assaulted a woman in his custody at gunpoint. If conducted, these tests could very well prove Rodney’s innocence. New laws expanding access to DNA testing in Texas were passed 2011 and 2013, addressing the importance of both pre- and post-conviction DNA testing. Notable recent exonerations due to DNA testing include Michael Morton and Anthony Graves. This entry was posted in Protest and tagged Faith Community, Greg Abbott, Justice4Rodney, Valentines on February 11, 2015 by justice4rodneyreed. Kenneth Foster was 20 years old when he was sentenced to death in 1996, under Texas’ controversial Law of Parties. Kenneth, his family, and an international group of supporters campaigned successfully to stop his execution in August of 2007. 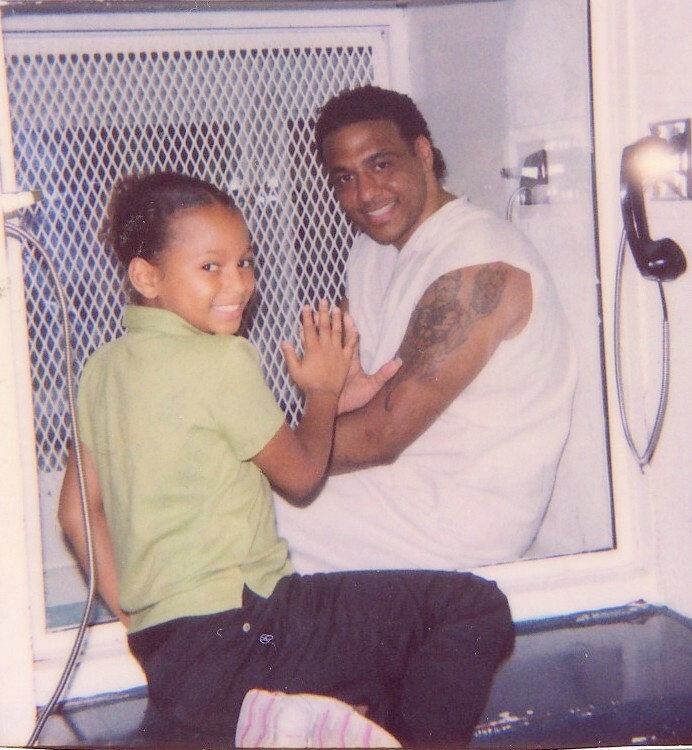 Although still incarcerated, Kenneth is no longer on death row and continues to fight for his freedom. Here he shares a beautiful statement of support for Rodney Reed that is a call to action. THE NEED TO SAVE REED!!! I remember a week before my scheduled execution date of August 30, 2007, I began to refuse meals. I chose a week before, because 7 days before your date you are put in a cell that has an infrared camera which monitors your every moment. In solidarity, Rodney Reed sent me a note saying that he too would not be eating for that week. I just smiled. I have a long history with Rodney Reed, a history that began with knowing we both spent time growing up in Austin, Texas. Our talks began with going down memory lane to places like the all-famous Sam’s BBQ which has fed families in East Austin for ages. Those fun talks led us to deeper talks of our struggle and activism. As we began sharing our situations we found that we had a few things in common — we weren’t guilty of the crime we were accused of and we weren’t guilty and we weren’t laying down and accepting it! 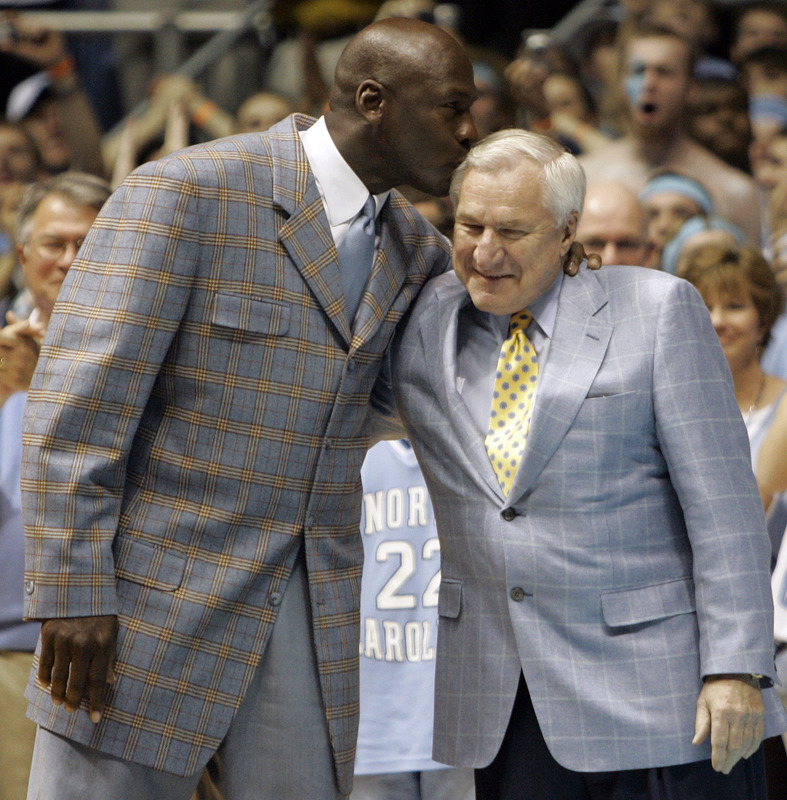 Rodney was already a few steps ahead of me in his fight, but he was not selfish about passing along insights of what one must do to gain justice…. IF you was serious about it. That “IF” comes with a lot of inside laughs from me, because Rodney is such a character. He’s so serious that sometimes he comes off humorous — “All that hard stuff is what you got you locked up. That coffin is hard, too. You better get your act together.” The “Old Grumpy Man” is what I began to call him, but his words were so real and so true. Curt, hard to swallow, but accurate. When one was able to put aside his emotions, Rodney was giving a wake up call that needed to be listened to. When he saw that I was truly serious about fighting my situation he slid me perhaps the most valuable information I had received since being on death row. That was the address to Jordan Smith, a brilliant writer with the Austin Chronicle. I wrote to Jordan and not long afterwards she came to visit me. What followed was a long, detailed story about my case which exposed my innocence of the crime and also the crooked nature of the Law of Parties. It was Jordan Smith who coined the term, “Wrong Place, Wrong Time” which next to “On Death Row for Driving a Car” — became an international slogan to save my life. Now I want to help birth the Campaign that saves his life. At least to contribute to it, because Rodney has been building since day one But, one thing I want to say is that what he is going through is not only a VILE injustice but it’s flat out ridiculous. It’s flat out ridiculous because not only does the evidence and facts point to another perpetrator, that perpetrator is now locked up for the exact type of crime that Rodney was accused of. The crime that he actually committed and got away with and placed Rodney on death row for. I urge you to read it for yourself. I also urge you to do something about this insanity. You can start by contacting members of the the Campaign to End the Death Penalty, read more about the case at www.nodeathpenalty.org Contact Lily at nodeathpenalty dot org for ways to get involved. I am asking everyone of my abolitionist friends to find out what you can do to help this man: sign a petition, make a call/fax/email. Then I ask you to post whatever you did on your page and make this NEED TO SAVE REED a wildfire. Let it catch like hell and save this man. This man that is innocent, this man that has helped others since day one, this man that is my friend, brother and fellow struggler who took the time to care about my life and put me on the path to save it. No matter if I get out or not, I am invested in the fight against the death penalty. I am invested in the concern for ones like Tony Ford, Rudy Medrano, Jeff Wood, George McFarland, Howard Guidry — beyond their convictions but to their redemption and efforts to do better and be better. I ask you to not be fooled by Law and Order and don’t be fooled by us! I ask you to pay ATTENTION and see what’s really going on. While every cry is not a just cry, you will never know what injustice is if you don’t listen. I ask you to listen to the cry of Rodney Reed, learn, then levy an assault against this system that doesn’t give a damn about truth, but only upholding their authority be it by manipulation or murder. Don’t accept it. We didn’t accept it for Mumia Abu Jamal. We didn’t accept it for Oscar Grant or Ferguson. Rodney’s execution date is March 5th 2015. Don’t accept it for Rodney Reed! “Small acts, when multiplied by millions of people, can quietly become a power no government can suppress, a power that can transform the world!” — Howard Zinn. This entry was posted in Words of Solidarity and tagged Justice4Rodney, Kenneth Foster on January 27, 2015 by justice4rodneyreed.